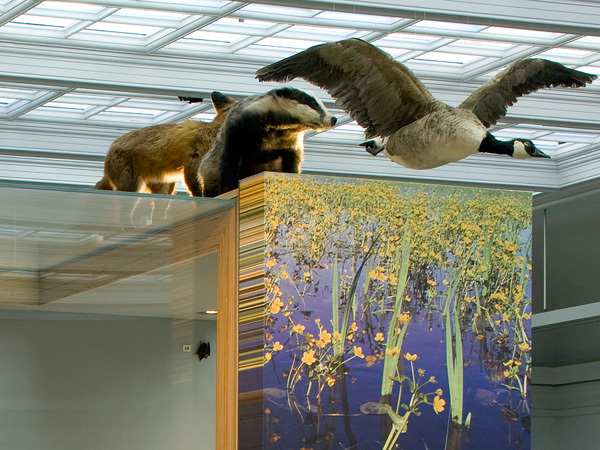 Great North Museum has received a Gold Award in the Design Business Association (DBA) Design Effectiveness Awards 2010. It was the only gold in the category Museums, Galleries, Events and Visitor Attractions, beating off competition from the Buy Art Fair of Northwest England and the re-launched identity and marketing campaign for the National Portrait Gallery in London. More information can be read here.